Plymouth, Michigan Massage Spa will help you Relax, Re-align and Rejuvenate! 60 Minutes means 60 Minutes! Plymouth Massage Spa is voted one of the best Massage spa located in the Plymouth, Livonia, & Northville Michigan area offering the very best in personal care and comfort. 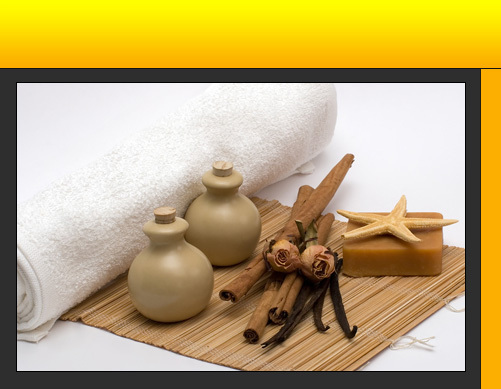 Plymouth massage spa is your preferred spa for the Plymouth & Northville area. Sharing space with Achieving Health Clinic on the northwest corner of Five Mile and Haggerty, our massage spa is considered the most progressive spa in the Plymouth & Northville area for both men and women. Focusing on therapeutic approach to massage and innovations in preventive health care, Plymouth Massage Spa is unique in its approach to treating body and mind. We specialize in Deep tissue, sports, Swedish, prenatal, and hot stone massage therapy. That can help with back pain, neck pain, sciatica, muscle spasm, muscle strains. You'll love our comfortable style- we've created a relaxing and mellow environment just for you. Take your mind off the stresses of life and treat yourself to a pleasant and calming experience. Some health insurances cover some or possible all the cost of your massage. Though we share space with a health clinic, massage customers are not required to be patients of the clinic. 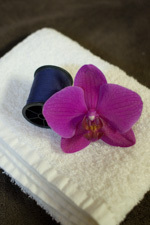 Customers are treated as they would be at any other massage facility. You can simply come in and enjoy your massage, pay for your services, and leave without being hassled. The clinic specialists are professionals and are here if you would ever like to approach them with any concerns. If you would like more information please call our spa.